Koziapp is ushering in a well-structured career support platform with features fashioned to set job seekers on the path to successful job acquisitions; from testing to interviews. On an average, an individual job seeker sits for jobs test 8-9 times within the period of 3 months before they can make it to the next interview stage; our effort is to significantly reduce that number by giving job seekers the right tools they need to succeed at any given interview stage. Our objective is to prepare the best people for the best jobs, because we believe that a lot of very efficient job seekers are unable to get jobs, not because they aren’t qualified, but because they cannot pass the interview stages. We hope to address these issues by informing, preparing and exposing our users to prospective challenges they will encounter during an interview process that might lead to failure, thereby making them potential candidates for their dream job. ● Job descriptions of popular job roles. We are pleased to announce the launch of our brand new website - Koziapp.com, and we are excited to offer koziapp premium career support services for free for a limited time only. 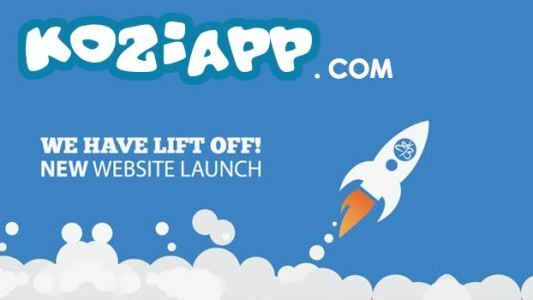 Simply visit www.koziapp.com/launchfor more information.